Rise to the top of the search engines, as Monopoly takes into account SEO best practices to help your content get ranked. 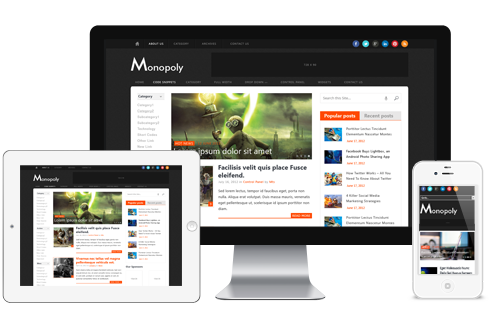 Like all MyThemeShop themes, Monopoly is responsive and handles different browsers, devices and screen sizes with ease. 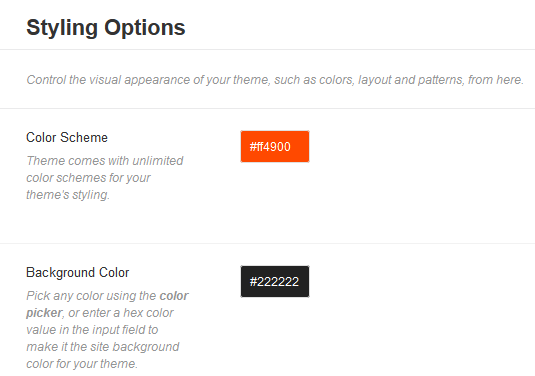 Monopoly includes the MyThemeShop options panel, so you can control every aspect of your theme from one central location. Nothing could be easier. 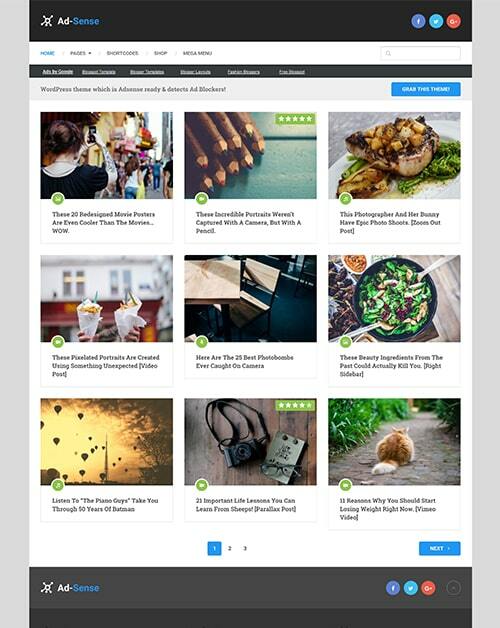 Monetization is key to the success of bloggers, and AdSense is still the most popular ad platform. 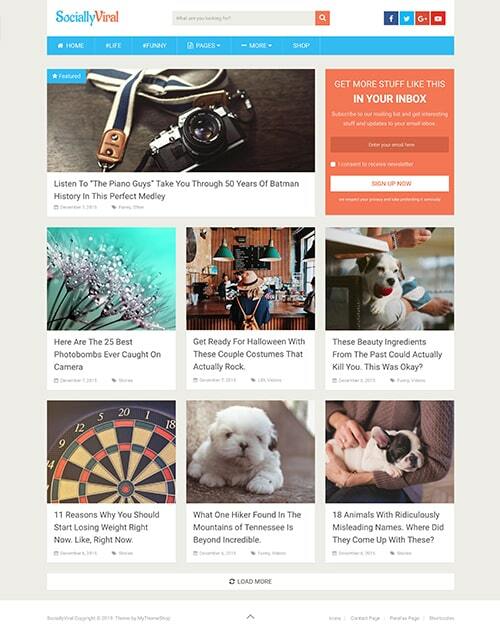 Monopoly is AdSense-ready so you can easily place ads to maximize your income. 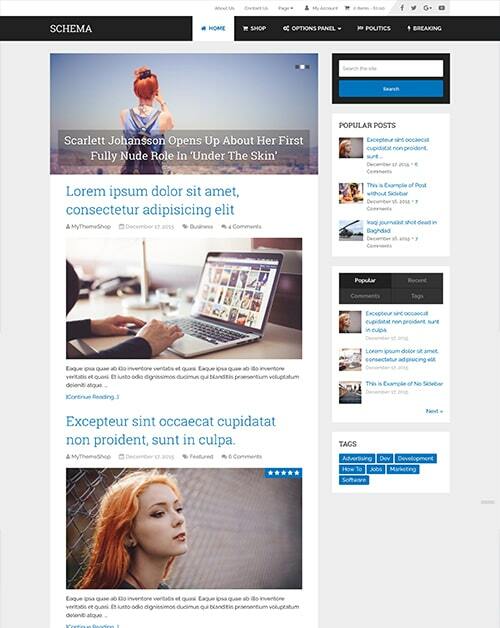 Display your posts in the language your readers use. With Monopoly, you can easily configure post translation to best meet your reader’s needs. Designed to load in a flash, Monopoly will help keep your readers from being frustrated with slow loading times. 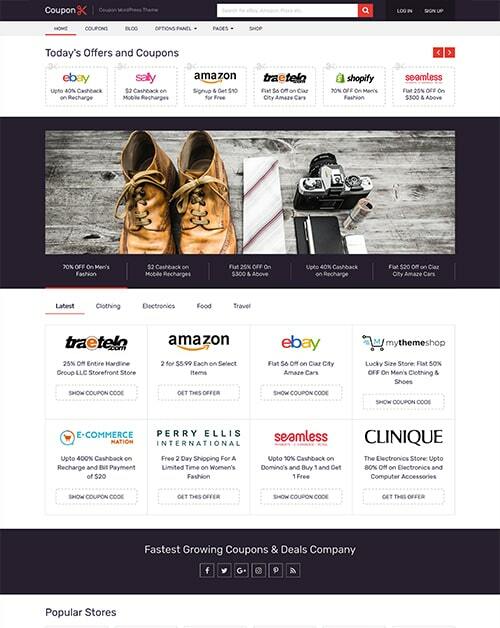 Monopoly comes with 37 beautiful background patterns, which will help you make your site more beautiful and unique. 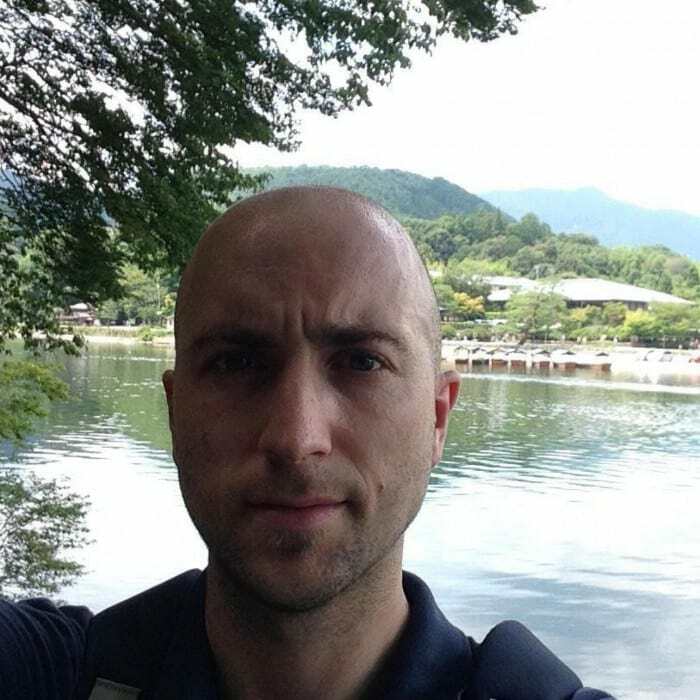 You can even upload your own background image. 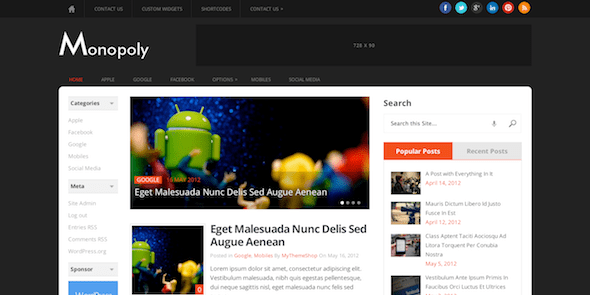 Choose and customize the fonts on your blog, by selecting from an unlimited number of Google fonts. 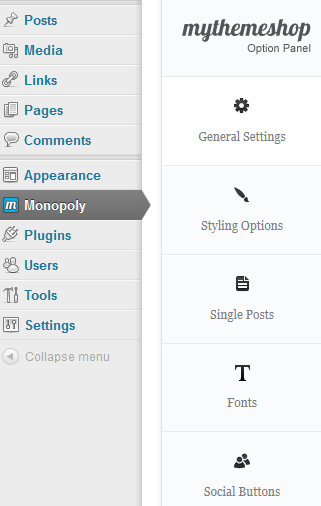 Add highlights and features to your posts with a click, using the shortcodes that are included in Monopoly.